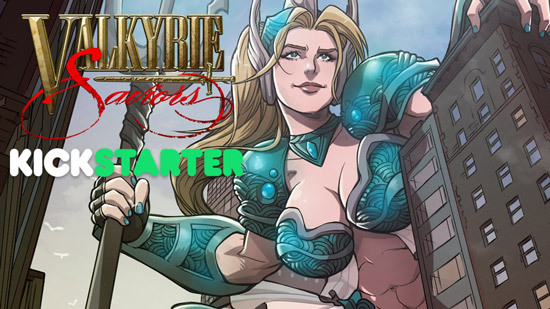 If you like giantess or girls with some muscle on them, or girls that become giantess size with a little muscle on them, check out Valkyrie Saviors! And there will be professional cosplayers dressing up as Larissa the Tide Valkyrie and Iris the Shadow Valkyrie! We’ll make them giantess size with special effects too!